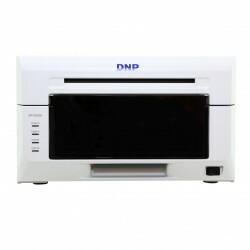 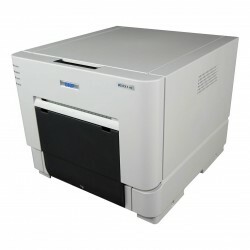 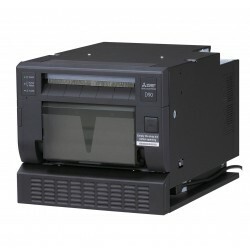 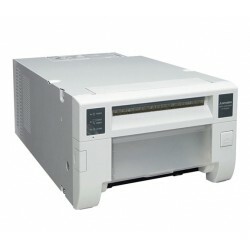 The CP-D70DW digital photo printer incorporates newly developed image processing methods, offering s.. 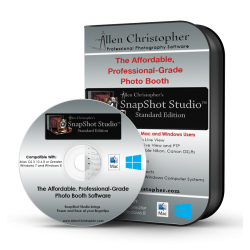 Ideal for photo retailers and professional photographers with photo booth operations, the DS-RX1HS c.. 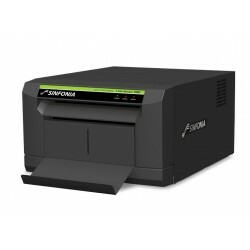 This product will be delivered by email. 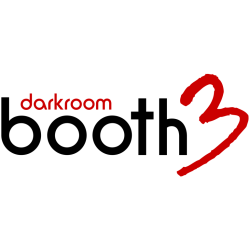 Darkroom Booth 3 gives you the power to add new output opt..